Adoption is one of the most radically inclusive aspects of God’s kingdom. All of us belong to God’s family—Jesus as God’s son and the rest of us as his adopted children. In Adopted Kelley Nikondeha explores how the Christian concept of adoption into God’s family can broaden our sense of belonging. Drawing on her own story as both an adopted child and an adoptive mother, Nikondeha invites readers to a rich, biblically grounded understanding of adoption that reframes the way we perceive family, friends, and those in need of rescue. 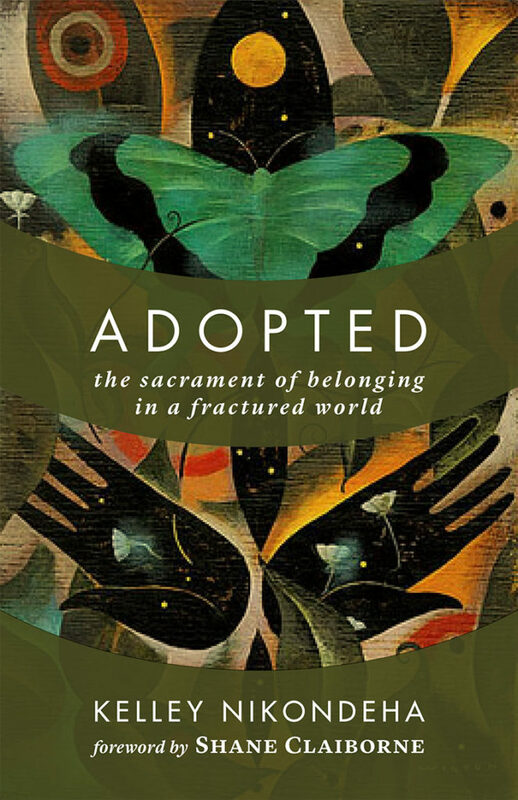 As Nikondeha unpacks the implications of adoption — and especially its potential to cross socioeconomic and ethnic boundaries — she offers new ways to approach conversations about family, adoption, connection, and the mystery of what it means to belong.